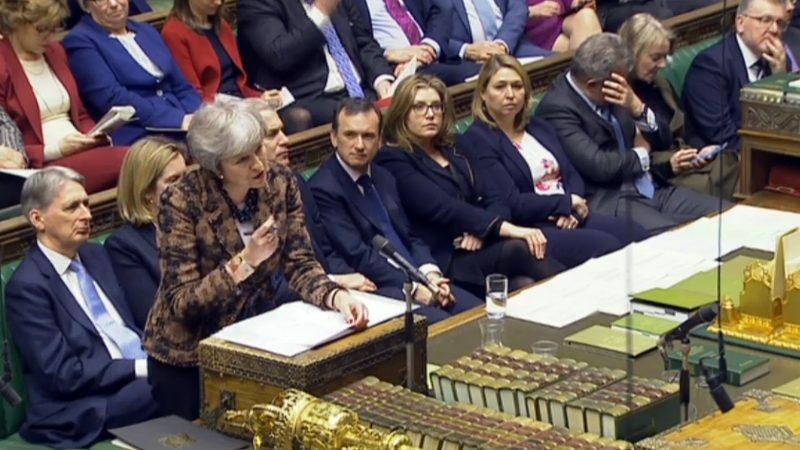 Prime Minister Theresa May begged MPs on Tuesday (12 February) to ‘hold their nerve’ and give her more time to secure a Brexit deal. 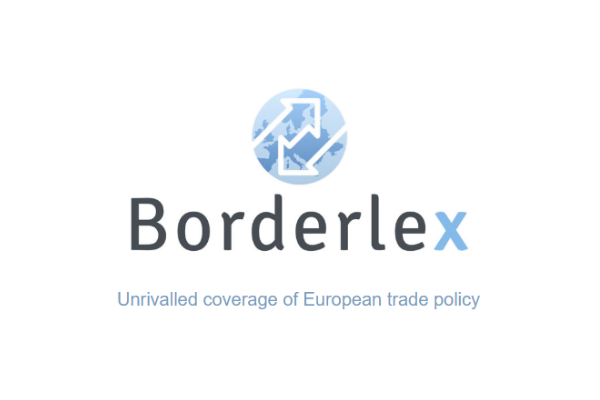 During another fractious debate in the House of Commons, the prime minister made no new concessions on policy other than to stretch the deadline for agreeing a deal until the brink of the UK’s formal exit from the bloc, due on 29 March. After MPs voted to seek “alternative arrangements” to the controversial Irish backstop, an insurance policy to avoid a hard border on the island of Ireland, the UK is seeking either a legally binding time limit to the backstop or a legally binding unilateral exit clause. But talks with EU leaders in Brussels last week did nothing to unblock the impasse over the status of the backstop. European Commission President Jean-Claude Juncker and the EU’s negotiating team continue to insist that the EU will not reopen the Withdrawal Agreement agreed with May last November. In addition to her talks with EU leaders, May has been holding cross-party discussions with MPs in Westminster to cobble together a majority. In a bid to garner support from the opposition Labour party, May stated that the government was ready to ask MPs to agree that UK laws on workers’ rights, environmental protection and health and safety should continue to mirror EU standards after Brexit. 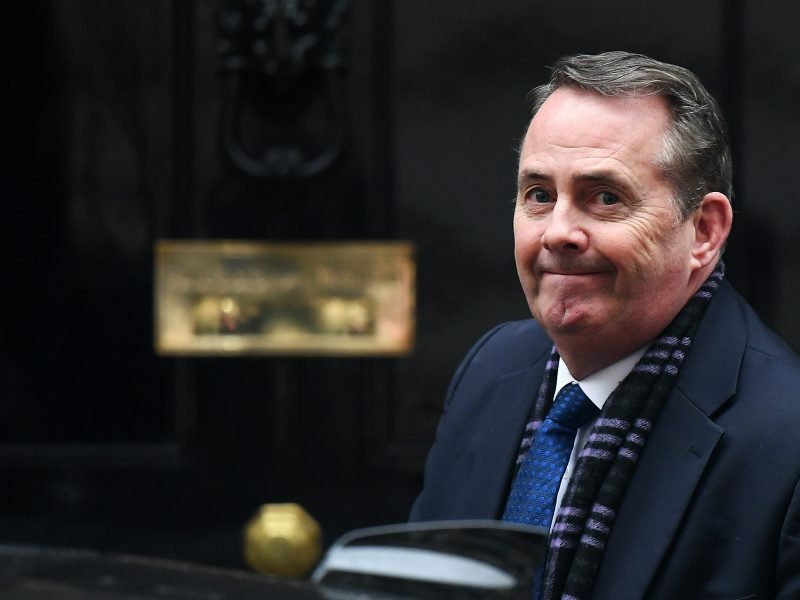 But the prime minister again ruled out the prospect of the UK remaining in the EU’s customs union, the main demand of Labour leader Jeremy Corbyn. She also played down the importance of requesting an extension to the Article 50 negotiating process, telling MPs that this “would not solve the problem”. “Opposing no deal does not rule it out. We must agree a deal that this House can support,” said May. It now appears inevitable that the talks will go right to the wire. May told MPs that if she fails to broker a new deal with the EU before 27 February, her government will table a new motion to Parliament, in a bid to gauge the sort of deal which could obtain majority support from MPs. May also hinted that a provision in the UK’s Constitutional Reform and Governance Act, which dictates that international treaties must sit for 21 days of parliamentary sittings before they can be ratified, would be waived to give her government more time to broker an acceptable deal with the EU. “Where there’s insufficient time remaining following the successful meaningful vote we will make provision in the withdrawal agreement bill, with parliament’s consent, to ensure that we’re able to ratify on time to guarantee our exit in an orderly way,” said May. In response, Corbyn accused May of continuing to “to recklessly run down the clock”. That could open the prospect of an EU summit scheduled for 21 March being the final opportunity for the heads of government to finalise a deal before the UK formally leaves the EU on 29 March. Can you imagine Jacob Rees-Mogg and Boris Johnson as figureheads of the metamorphosis from “Great-Britain” to “Little-England”? (without N. Ir, Scotland and possibly Wales)?